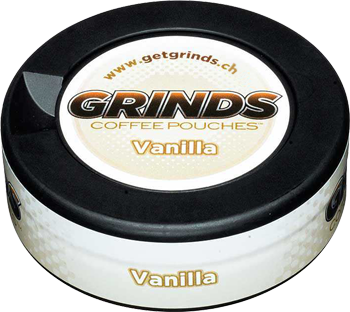 A classic flavor, a combination of sweet Vanilla notes and strong coffee flavor. You'll love the great vanilla aroma that jumps out of the can. Sit back, relax, and enjoy a vanilla pouch! Tastes like: a sweet and smooth vanilla latte.